A uniquely sweet and exotic fruit flavour. Delicately blended flavours of lychees, peaches and the sweetness of pineapple. 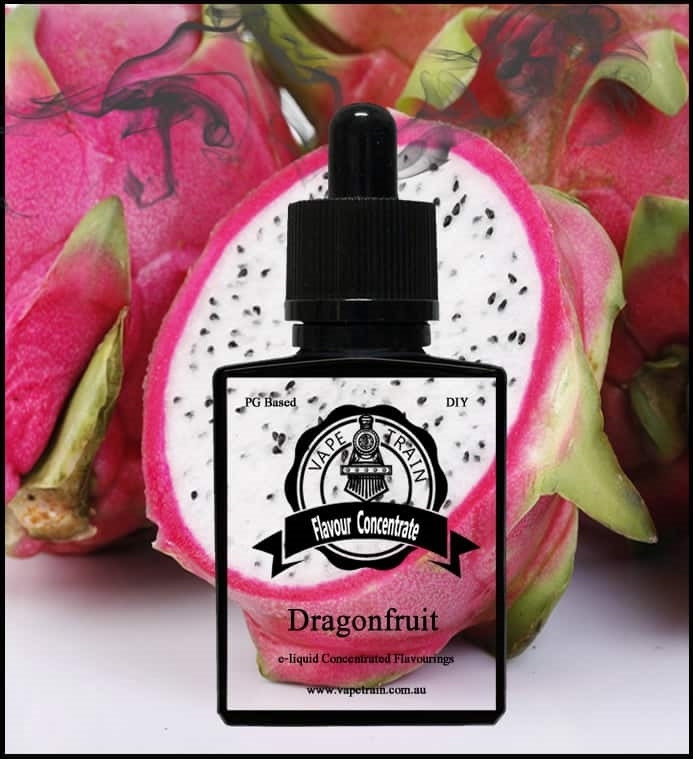 Great standalone and as an add to fruits and drink flavoured ejuice.